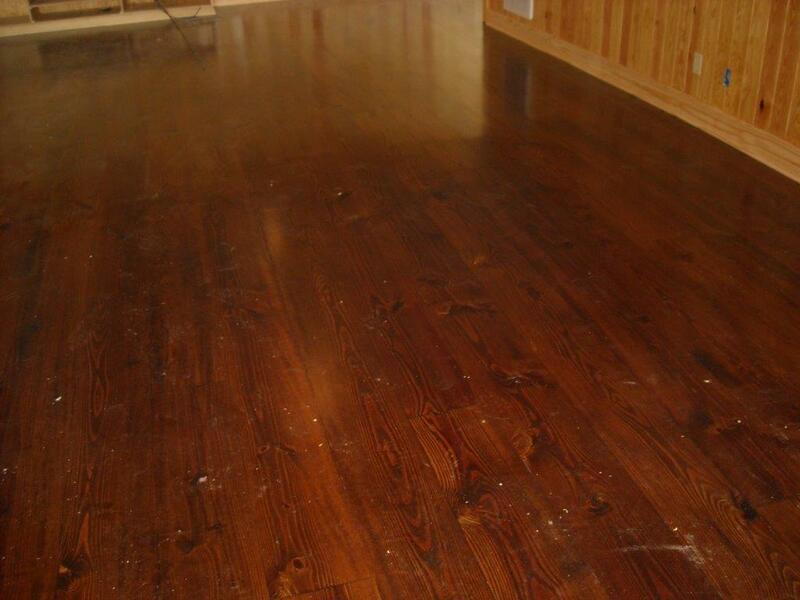 Red Hills Lumber Select heart pine wood flooring is a blend of vertical and flatsawn grain with infrequent small knots. 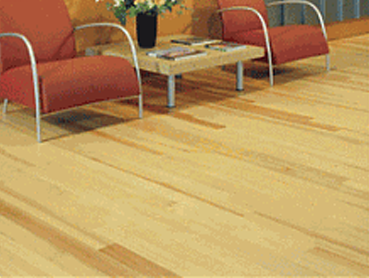 Red Hills Lumber Legacy heart pine wood flooring has both vertical and flat sawn grain with various size knots. Red Hills Lumber vertical grain heart pine wood creates an even harder flooring surface than other grades of heart pine. It is quarter sawn with grain angles between 45° - 90° forming an elegant pinstripe pattern. Compare the tightness of our naturally grown vertical grained wood with others. Makes beautiful and durable stairing. Red Hills short leaf pine flooring, like all of our products, is sustainably milled from old growth natural forests, not planted pine tracts. Many of the trees from which it comes are over 150 years old. As with our longleaf, this results in a higher heart content and denser grain. 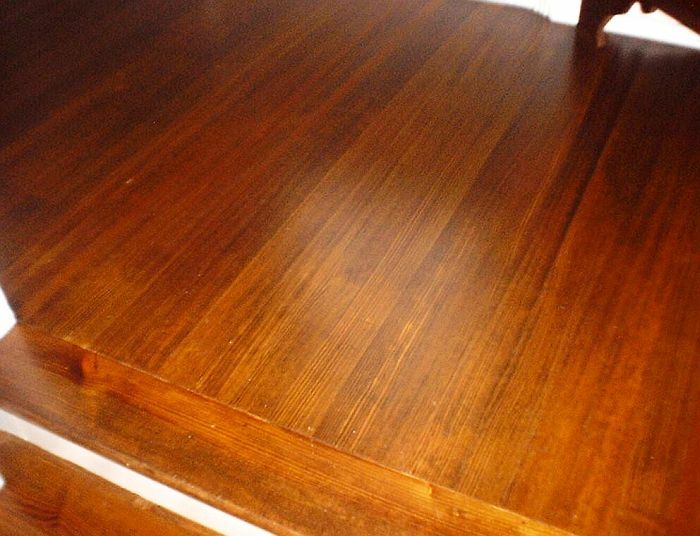 Red Hills Lumber Longleaf Southern Yellow Pine wood flooring has both vertical and flatsawn grain. It comes in two grades: clear and knotty. Red Hills Lumber offers a full range of heart pine interior products including stair parts, custom molding, paneling, and fireplace mantles. Much of the small supply of heart pine available now has been reclaimed at considerable expense from old buildings or logs sunk in rivers and commands a price upwards of $9 a board foot. Red Hills Lumber Company sustainably harvests comparable lumber from mature longleaf pines and sells it at a considerably lower cost. The forests from which Red Hills harvests are natural habitats under permanent conservation easements. They are sustainably managed to preserve the longleaf ecosystem and its biological diversity. See the section on environment in the page "About Us" for more. Longleaf heart pine was used for the decks and masts of Old Ironsides and it remains in buildings from the 18th century. It lasts because it is hard. Its rating on the Janka hardness scale is 1225, much harder than other pine (J380-870) and virtually the same hardness as red oak (1290). It is also 29% more stable than oak. 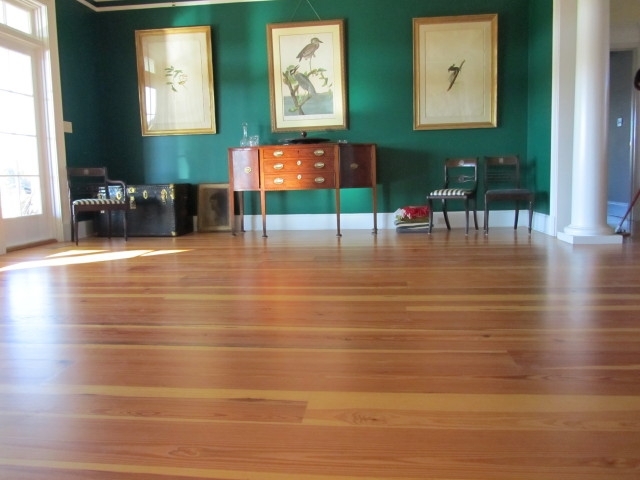 Heart pine has been highly prized for flooring since Washington chose it for Mount Vernon and Jefferson for Monticello. The tight, highly patterned grain and amber hues of Red Hills heart pine continue a long tradition. A few months of exposure to light mellows and deepens the colors. Continued exposure brings out the full patina. Red Hills Lumber produces a range of custom wood products from the highest quality pine timber. All products are milled from large old-growth south Georgia pine. These trees are sustainably grown in our natural forests which gives them a tightness of grain and density not found in pine plantation lumber. 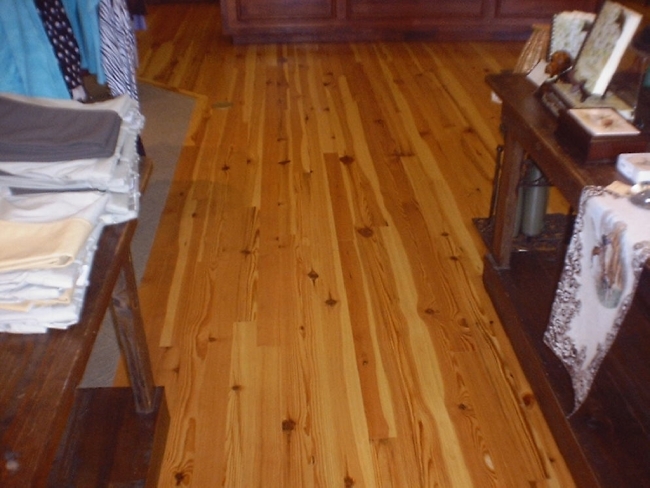 Our primary products are four grades of high quality heart pine flooring, all from solid 3/4 inch thick boards that will withstand heavy wear and multiple refinishing. We also produce custom wood beams, wainscoting, moldings and stair parts. Most of our wood is longleaf pine, the hardest pine species with the tightest grain and clearest face. We do, however, mill some old growth shortleaf pine that produces wide boards with high heart content. Most Red Hills products can be customized. Boards can be milled in widths up to 12 inches. Board widths, molding profiles, paneling, beams and mantles can be customized to match restoration projects.